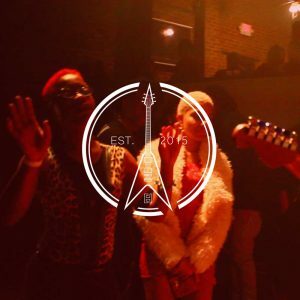 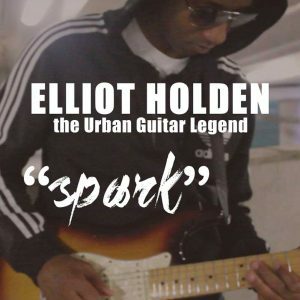 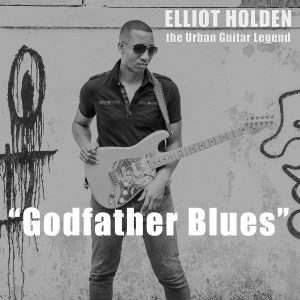 From Hendrix to Hip-Hop, Elliot Holden is a guitar phenom whose music encompasses rock, jazz, blues, hip-hop, classical and middle eastern. 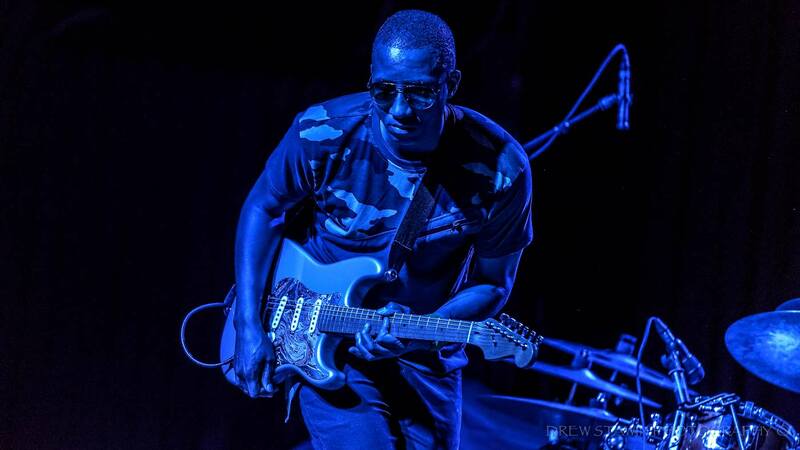 A "guitar ninja" with "fingers of fury". 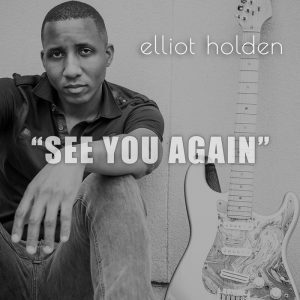 Holden is a very melodic soloist with great phrasing and technical prowess. 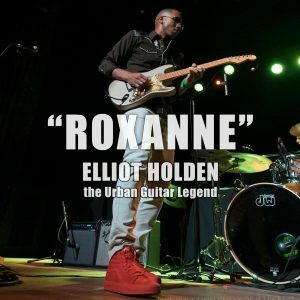 With deep roots in Hendrix and Eric Johnson, he is one of the most promising guitarists on the scene today.